Wearing a Halloween costume is one of the most precious memories any child could ever have. This is because she or he will be able to attend a Halloween party, join other kids in trick or treats, and boast to other kids that his or her parents sew a Halloween especially for this occasion. Many sewers spent so much time on their craft. Because of the amount of time they have spent on this activity, they were able to discover on their own the secrets, tips and techniques behind any successful needlework. 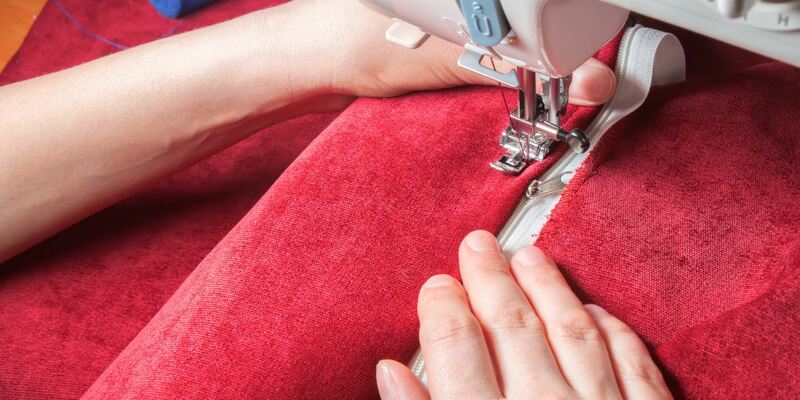 But since you cannot spend the rest of your life just to learn sewing, it is best to enroll in a simple sewing class that can teach you the basics of sewing, the tools you will be needing, and just about everything you want and need to know about the craft. Or since you will just be sewing a simple Halloween costume for your child, you can just do some research on how to go about in sewing. For beginners, one of the most important things to consider is the type of sewing that he or she wishes to do. Usually, sewing is done using the hand alone because this gives personal touch and displays the sewer’s talent in sewing. But, since the sewing machine is now available to make the work easier, faster, accurate, and convenient, more and more people prefer using it. For hand or machine sewing, you need tools such as different types of needles and threads. 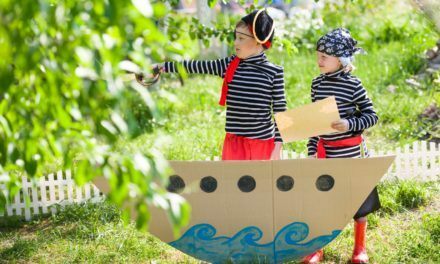 Once you have decided whether you will be sewing by hand or by machine, the next step is to determine what type of costume you will be sewing for your child. For boys, the most common Halloween costumes are the “Old West Sheriff” which is macho, easy, and comfortable; the “Captain Jack Sparrow” which is the perfect pirate costume for little boys because of the comfort it brings; “Zorro” which can come in many variations depending on the size, age, and height of the boy; the “Harry Potter” costume which come with cool reading glass, cape and etc which are popularized by the Harry Potter movies; and the “Batman Begins Scarecrow” which is the safest yet scariest costume for little lads. For little girls, the most popular Halloween costumes would be the “Grecian Princess” which make the little girls look like pretty Grecian goddesses; the “Pretty Princess Witch” which involves a friendly yet colorful witch Halloween outfit; the “Pirate Lass” which can be a little edgy but comfortable and cool to look at; the “Woodland Fairy” which is a safe yet amazing fantasy costume; and the “Can Can Dancer” which is fun and pretty to look at once worn by little girls. For deciding what will you be sewing and the costume design, you can now proceed to looking for fabrics that will fit it. Since it will be clothing for kids, the most common fabrics used are made of cotton because this is hypoallergenic, strong, and easy to work on compared to other types of fabrics. 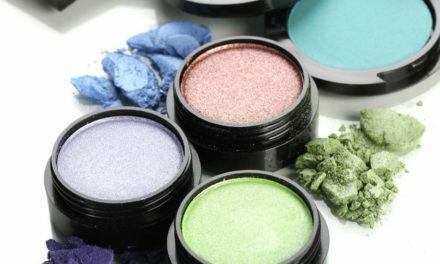 But, you may also opt for other synthetic fabric types for curtains and mates such as wool, silk, satin, and others depending on the type of clothes or items you will be sewing. 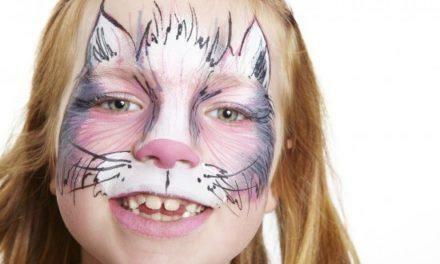 The next step in sewing Halloween costumes for kids would be choosing patterns for your sewing project. Sewing patterns usually are composed of simple sheets papers that are marked with specific measurements to achieve the proper size and fit for the one who will be using it. After getting everything mentioned, you can now start sewing the Halloween costume for your beloved little one. What Is Your Favorite Type Of Halloween Costume?